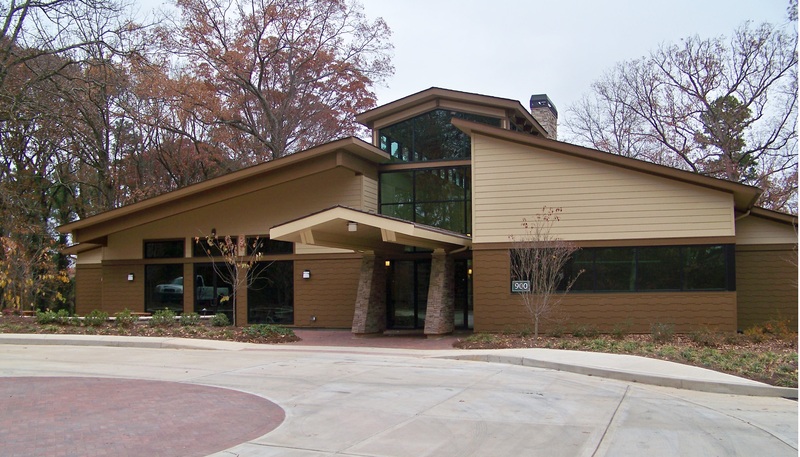 Posted on January 15, 2014 by Long Engineering, Inc.
Long Engineering, Inc. is proud to have provided the civil engineering services on the newly constructed Indian Creek Lodge Conference and Recreational Facility, located in Decatur, Georgia. The new lodge was built to replace an existing 5,345 sf building with an environmentally sensitive, energy efficient, sustainable Rustic Contemporary Lodge. The building is located on a 15-acre site which also features a large pool, picnic grounds, sand volleyball court, ropes course and outdoor event space for weddings and reunions. We were responsible for preparing a full set of construction documents, including a grading/drainage plan, and erosion, sediment and pollution control plans. We also provided permitting through DeKalb County. This is the 7th project completed by Long Engineering, Inc. for Georgia State University. We have also provided similar services for the South Building Addition, Law School Programming, Piedmont North Dining Hall Addition and Kitchen Expansion, to name a few. 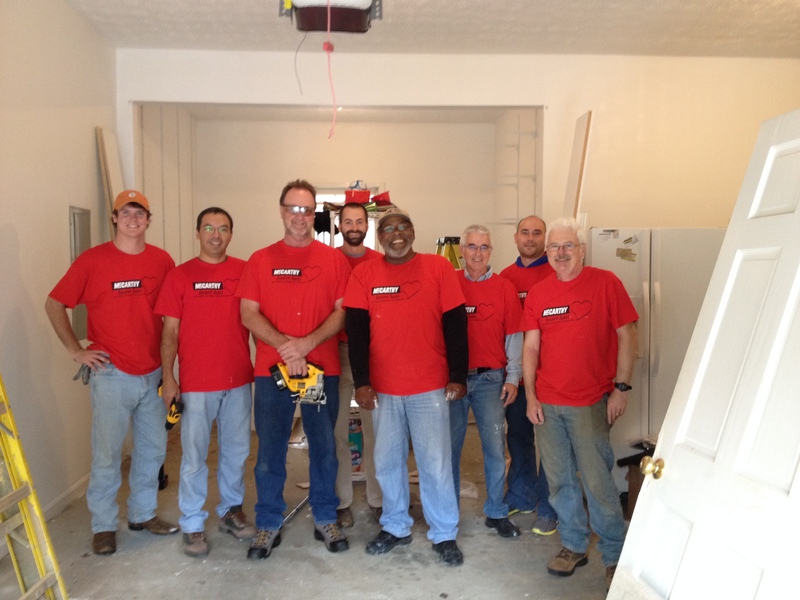 A big THANK YOU to Joe Severin, Vice President of Long Engineering, Inc., for donating his time to volunteer alongside a group of McCarthy employees to help update/renovate the home of a local Gwinnett family as part of McCarthy’s Heart Hats program. This program encourages employees to volunteer in a variety of causes to ensure real needs are being met in communities where employees work, live and play. Similarly, Long Engineering, Inc. encourages their employees to volunteer for organizations and events that they are passionate about, including mentoring programs, food drives and community/park cleanups. We look forward to new opportunities this year to give back to our community!